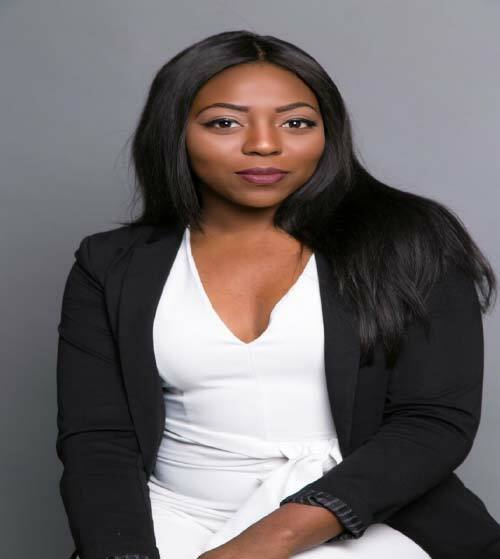 Presenter/MC and founder of her up and coming, Award winning, event management company which has produced various events across the UK, from fashion shows, to weddings and the biggest cultural pageant to take place in the Nigerian diaspora, Miss Nigeria UK, which has been running successfully since 2014. Ganiyat began hosting in 2013 where she launched her first online series ‘Behind the Success’, and took the stage at the almost 8 year running live music and poetry event, Vocals and Verses. Motivating and making people feel great has always been her passion, and being a creative allows her to do just that, whilst bringing that extra spark wherever she goes.